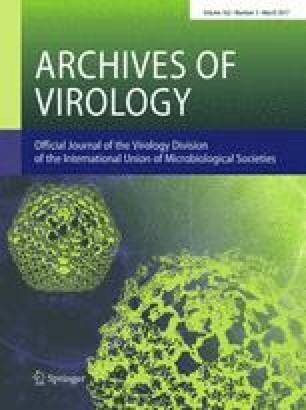 Viruses in the genus Babuvirus have multi-component ssDNA genomes and often associate with alphasatellite molecules containing two common motifs, a common-region stem-loop (CR-SL) involved in initiation of rolling-circle replication and a common-region major (CR-M) motif involved in secondary-strand synthesis. We compared known babuvirus genome components and alphasatellite CR-SL and CR-M sequences, defining five divergent CR-SL sequence classes. We identified iterated sequence elements in babuvirus genome components that have particularly conserved sequences and spatial arrangements between known babuviruses. The online version of this article (doi: 10.1007/s00705-016-3168-1) contains supplementary material, which is available to authorized users. This work was supported by the Marsden Fund Council from Government funding, administered by the Royal Society of New Zealand (Grant UOC0903 to AV). There are no conflicts of interest; the research did not involve human participants or animals. The data used for these analyses are publicly available in GenBank.